Stunning 5 Star Sea View Land – Epic Views! This large land plot of 30,000 sqm is the perfect project piece, with main road connection at the top of the property and a slope of approximately 20%. 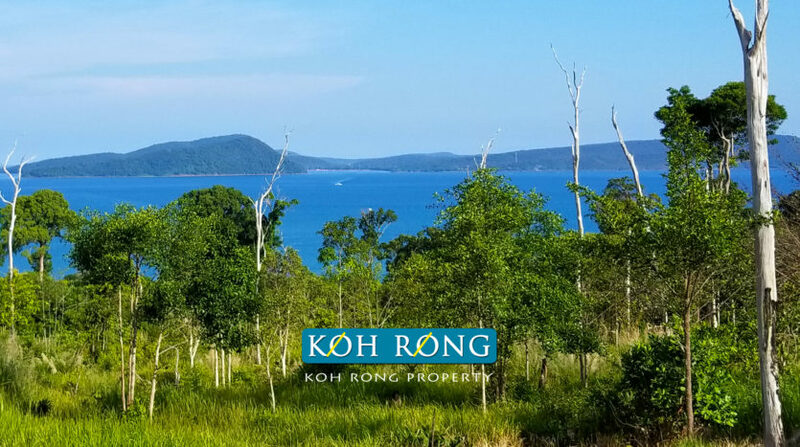 100% of this land has epic sea views to Koh Touch Bay, Koh Rong Samloen and Sihanoukville and is only a few minutes to Koh Touch or Long Set Beach. 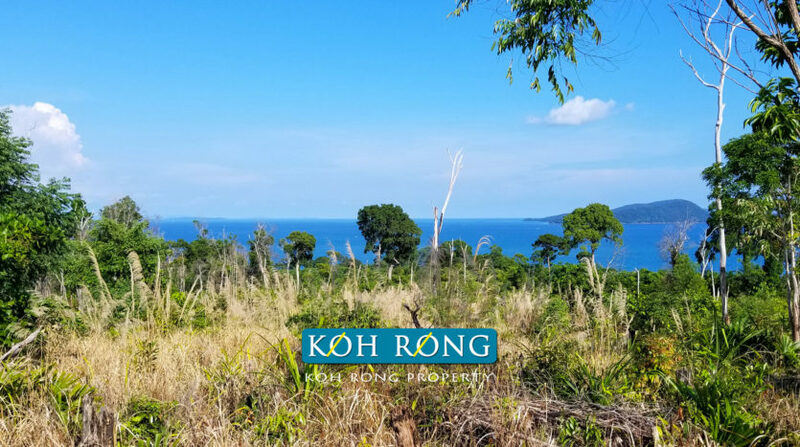 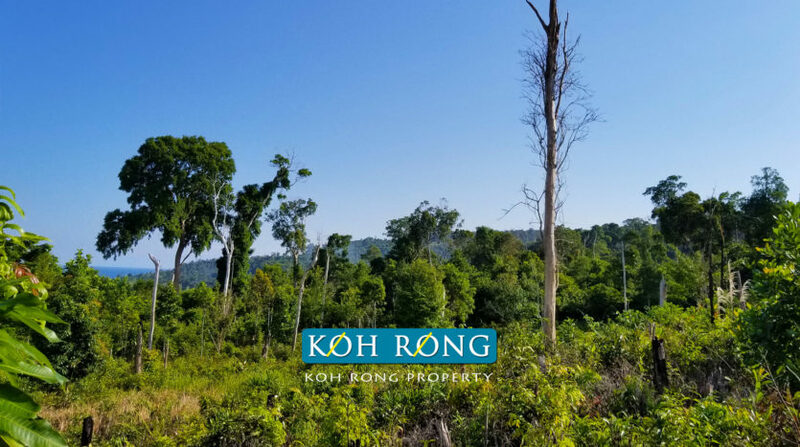 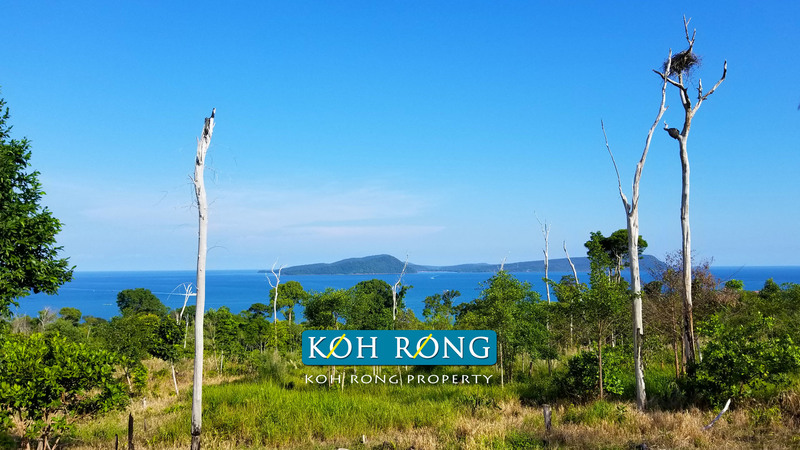 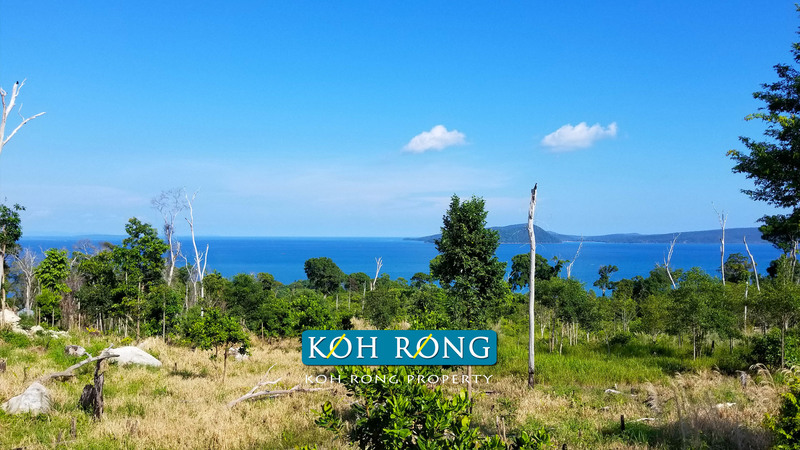 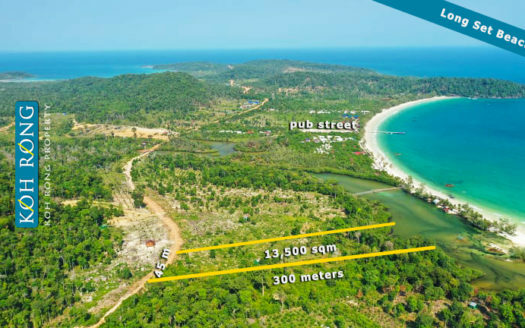 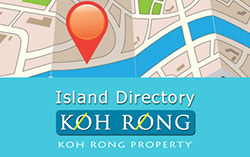 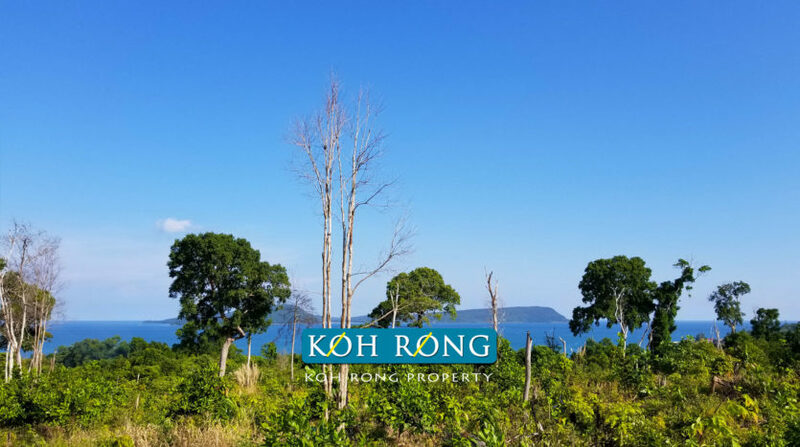 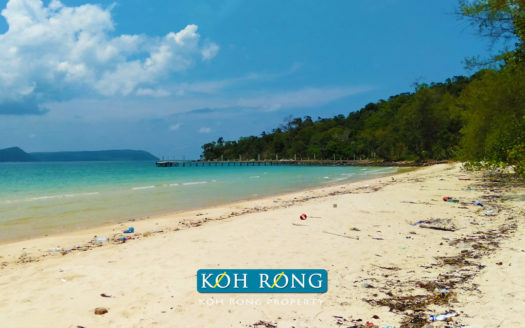 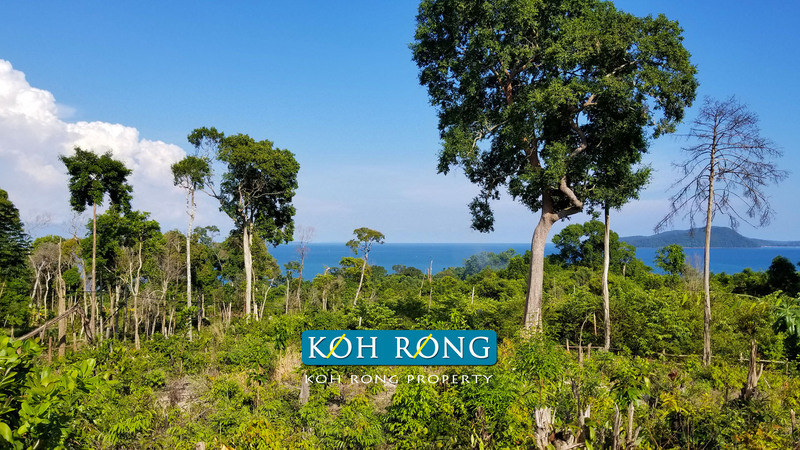 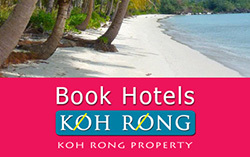 This is the right time to secure one of the best sea views plots on Koh Rong Island for future development or short term investment. 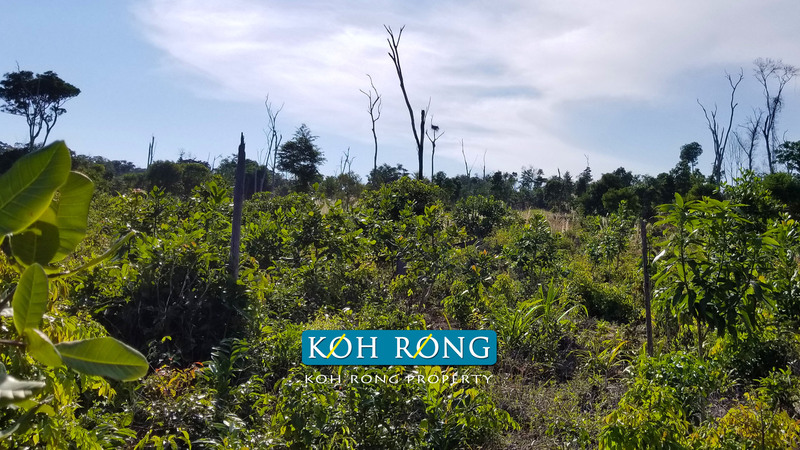 The owner is also open to discuss cutting the land and or a joint venture for a high end villa development or apartment project. 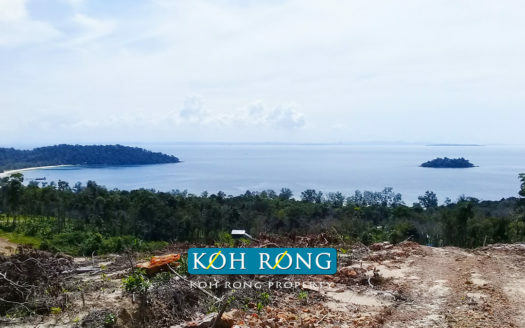 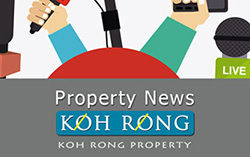 The land is an obvious location for a luxury resort or luxury development, which is in real demand for the growing middle to high class clientelle Koh Rongis now attracting.